DianFu Star is a clinically disruptive breakthrough. 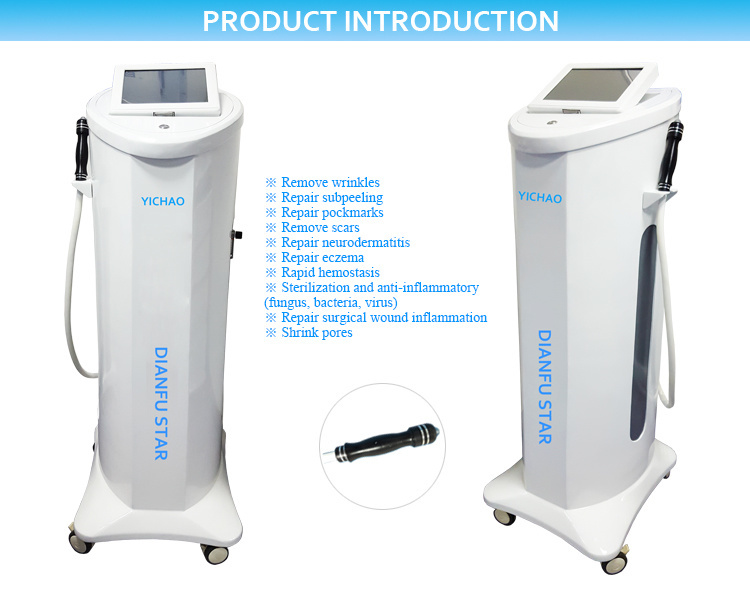 DianFu Star's one time treatment effect is equivalent to four times of ultra-pulse laser spot effect. DianFu Star's advantage micro-exfoliation treatment, clipping peaks, remodeling pure. DianFu Star's highly active substance quickly reaches the deep layers of cells. One step for both compacting and rejuvenating. Exclusive research and development - innovative periorbital pattern, the treatment of static patterns. The bleeding stop speed is 15 times quicker than the traditional electro-coagulation method, usually within three seconds. 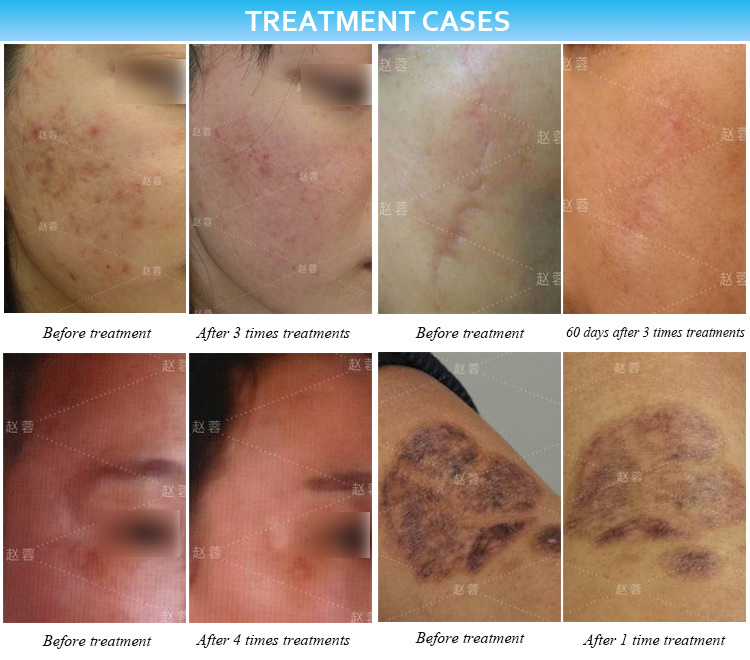 Disruptive freckle: through the function of plasma dissolving melanin,clean all kinds of spot from inner skin to outer skin, to achieve the effect of whitening rejuvenation. 4.All different skin problem treatment principle. Plasma coagulation compared with traditional electro-coagulation,the largest advantage is that it directly coagulate the collagen fibers. Plasma coagulation speed is 15 times faster than other normal coagulation speed. Another special advantage of plasma coagulation is that it won't cause skin tissue vaporization and coagulation protective film depth can be automatically limited by dehydration of epidermal tissue layer. Dry skin tissues are neither carbonized nor vaporized due to inert chemical inertness of inert gases. DianFu Star uses glow discharge to form a plasma discharge that is plasmatized to act on the skin, resulting in a slight exfoliation of the skin. 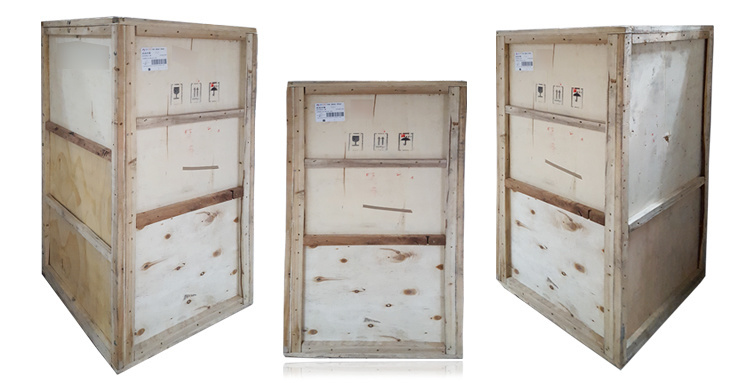 The micro-peel zone of DianFu Star is broad and shallow with a wide range of stripping, a more pronounced grinding effect and a deeper non-exfoliation effect , That is, "cutting peak filling pit" function is more obvious. Plasma regeneration technology is a new technology which uses plasma energy to generate thermal effects on the skin surface to rebuild skin. Plasma-skin regeneration techniques produce two distinct histological bands of thermal effects on the skin. The first thermal effect zone is a thermal damage zone. The second thermal effect zone below the thermal damage zone is the thermal change zone. The thermal damage zone can stretch from the epidermis to the papillary dermis according to the energy, which makes the cells lose their activity. Cells in the heat-altered zone remain viable, but thermal deformation of the degenerative dermis causes immediate tissue contraction, thermal destruction of the elastic fibers, and activation of fibroblasts to promote cascade of wound healing, resulting in the regeneration of collagen and the degeneration of solar elastic tissue The reduction. At the same time, highly active particles act on the human skin, complement the active oxygen and nitrogen particles of cells, increase cell activity, enhance the absorption of nutrients, stimulate the regeneration of cell collagen, and achieve rapid nascent skin. 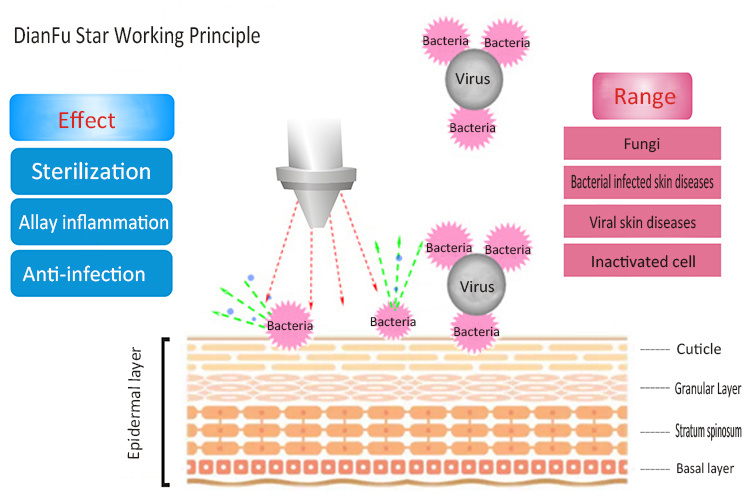 The use of sterilization factor in plasma (including the heat, ultraviolet radiation, charged particles, neutral reactive groups such as singlet oxygen, ozone, nitrogen oxides, hydroxyl radical and high voltage electric field) on the skin, let microbial exposure to germicidal factors, destruction of the cell wall structure, increase its permeability or rupture, leakage.,the contents of lipid oxidation. And Lipid action by singlet oxygen on bacteria and fungal cells act on target tissue and form oxidative damage leads to lipid peroxidation,and leading to the death. Bactericidal, anti-inflammatory, anti infection risk is low, no side effects. Depth of stripping deep, once in the 100-150 dermal lesions mainly non-exfoliative, no redness and hyperpigmentation, so the skin inflammation, light, no vaporization, no carbonation, no pain. No bleeding, dissolve pigment, no swelling, no burst. 3) Compared with ultrapulse carbon dioxide laser. No smoke, no odor, no bleeding, colorless, no swelling, no carbonation, no vaporization.